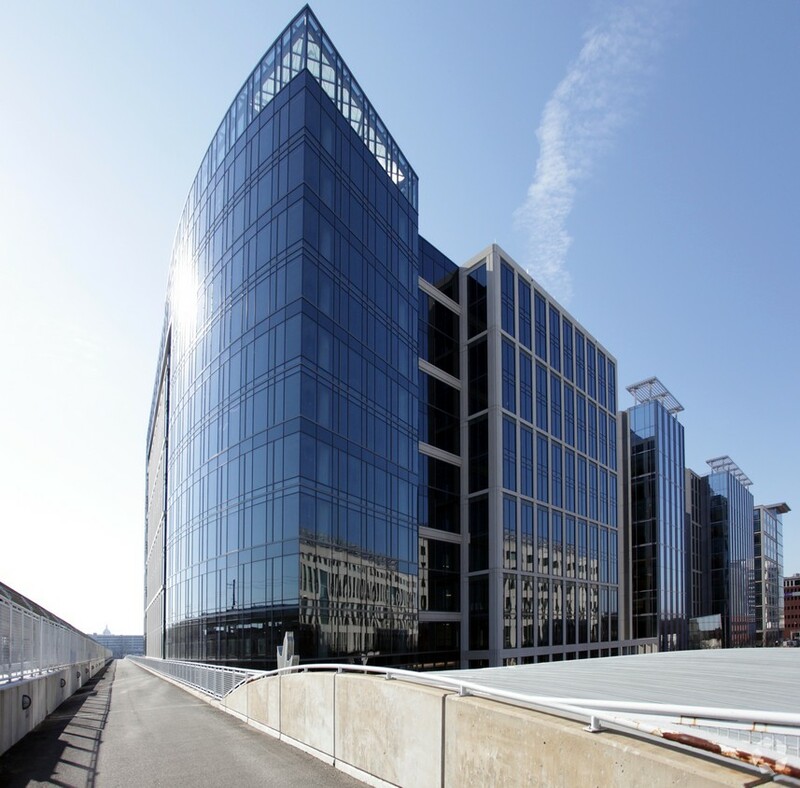 In October, GSA announced the award of a 839,000 RSF lease to Stonebridge Carras to house a Department of Justice (DOJ) consolidation at Constitution Square. This was the largest lease of the year and when it commences (in phases ending in 2018) it will be the 10th largest lease in GSA’s national inventory. Had it stuck, the second-largest lease of the year would have been the TSA headquarters deal at Victory Center, 5001 Eisenhower Avenue, Alexandria, Virginia. In August, GSA executed a 625,000 RSF, 15 year lease at this property. Yet, a subsequent protest by a competing bidder led the U.S. Court of Federal Claims to issue a decision voiding the lease, noting that it included “free space” that was a violation of GSA’s congressional appropriation. 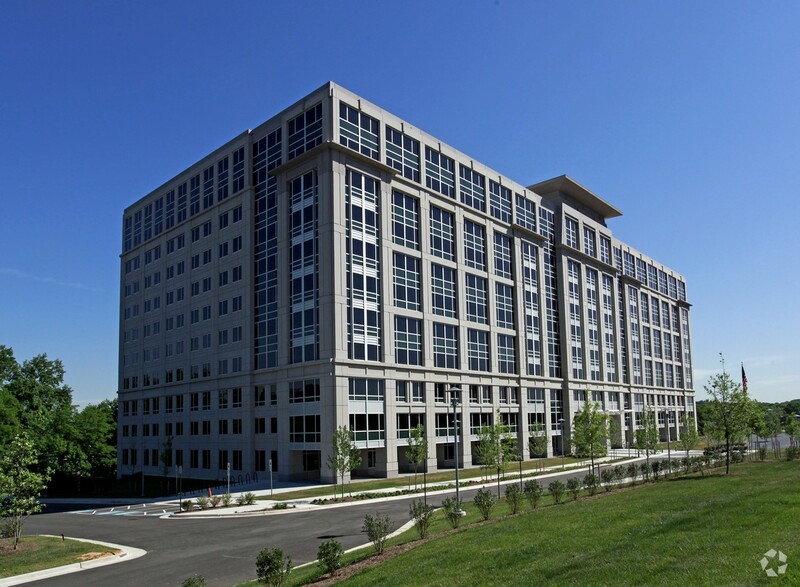 Based solely on dollar volume, the biggest sale of the year was Jamestown’s $298 million purchase of Stafford Place I and II in Arlington, Virginia. These buildings are primarily occupied by the National Science Foundation (NSF), though Jamestown’s purchase anticipates re-positioning both buildings since NSF is slated to vacate by the end of 2017. If we focus instead on the largest sale of a true (i.e. 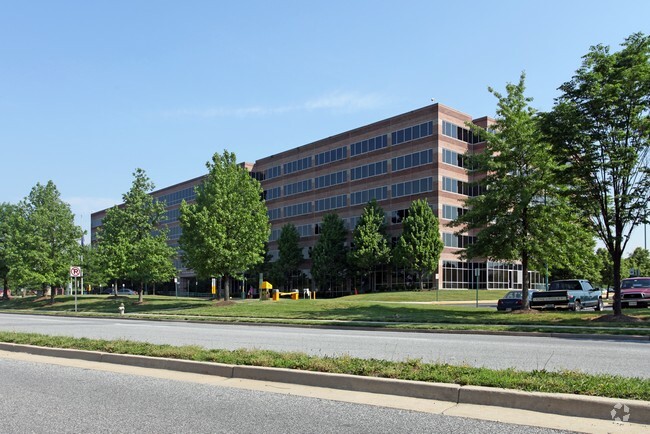 long-term leased) federal asset, then the winner is the $96.7 million sale of the Suffolk Building, a 258,000 RSF, high-security facility in Falls Church, Virginia. NGP purchased this building from Carr Properties after GSA executed a 10-year renewal on behalf of the Dept. of Defense. UPDATE: One additional notable sale we originally missed was the end of year transfer of a 49% interest in Patriots Plaza, a 3-building, 981,000 RSF project that is primarily leased to federal government tenants. The 49% interest sold for $223.9 million, based on a total project valuation of $457 million. We complain a lot about the federal government’s predilection for kicking the can with short term extensions, and their insistence on termination rights. So it’s notable when the government executes a long-term lease, especially one that is a renewal. GSA did exactly that this year when it renewed a lease on behalf of the U.S. 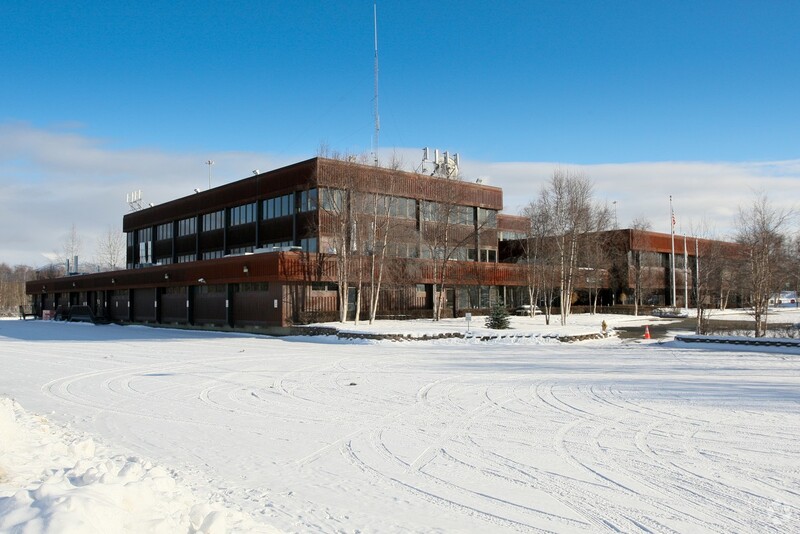 Fish and Wildlife Service at 1011 E. Tudor Road in Anchorage, Alaska for a term of 20 years (with cancellation rights after the 15th year). GSA was encouraged to enter into a long term renewal based upon substantial renovations the owner agreed to implement. GSA rarely exercises renewal options but it is hard to resist when the purchase costs just $1.00. 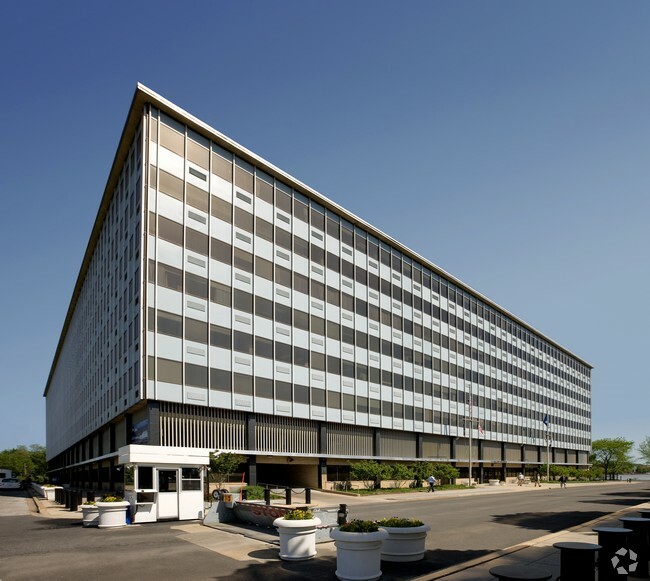 In Detroit earlier this year, GSA exercised its $1.00 purchase option to acquire 985 Michigan Avenue. The building was built for the federal government in 1995 and has been occupied by IRS for the ensuing 20 years. 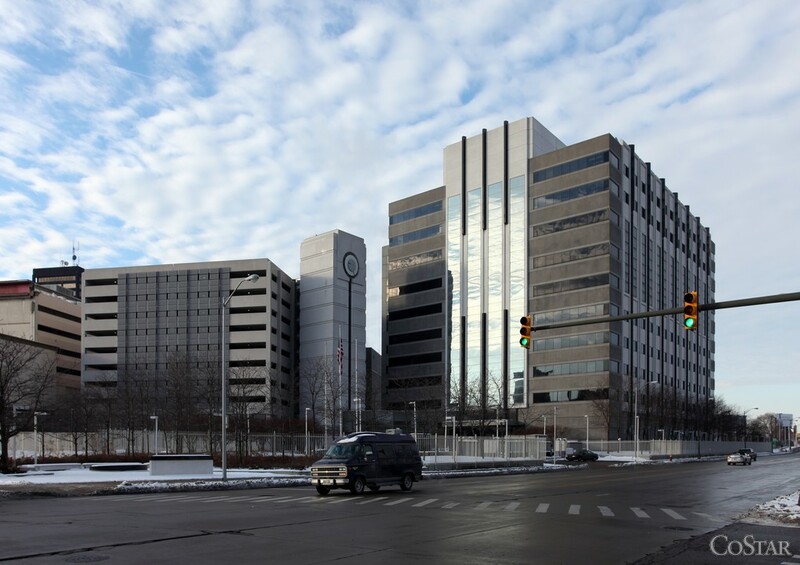 GSA now plans to spend $75 million to renovate the building, downsize IRS and consolidate multiple federal agencies from other leased locations in the Detroit area. 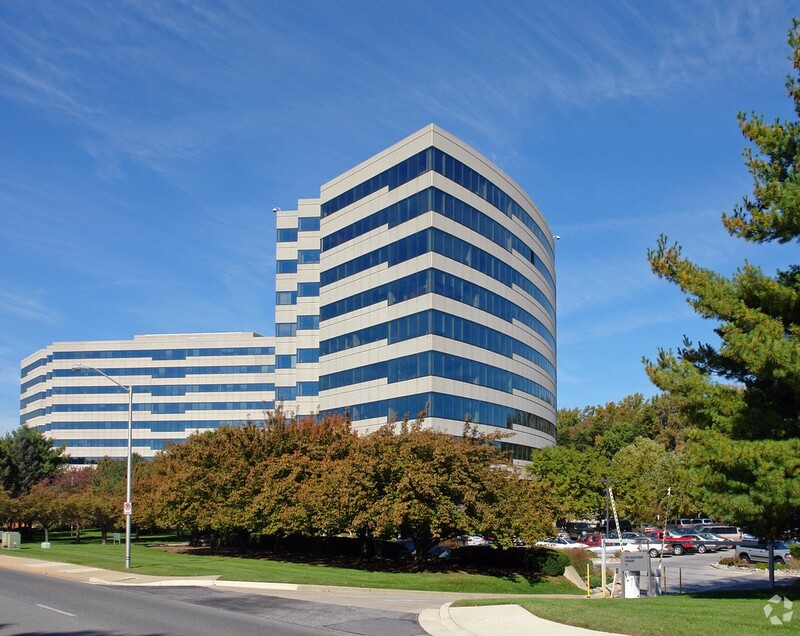 If we instead look at the largest purchase as measured by the dollar amount of the transaction, the nod goes to 4700 River Road, a 337,500 RSF building occupied by the FDA in Riverdale, Maryland. GSA exercised its option to purchase the building for $30.6 million ($90.67/RSF). 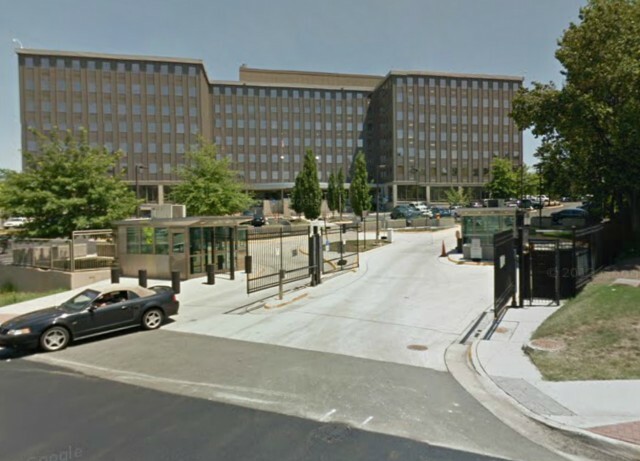 The biggest tenant to vacate this year was the U.S. Navy, from the Transpoint Building at the tip of Buzzard’s Point in Washington, DC. The Navy occupied the 600,000 SF Transpoint Building in order to facilitate renovations planned at the nearby Navy Yard in the wake of the September 2014 shooting on that installation. Transpoint had been earlier vacated by the U.S. Coast Guard when that agency’s new headquarters was completed at St. Elizabeths. However, it was still under lease after Coast Guard’s departure. Now it is vacated for good. Technically, the largest build-to-suit lease to be awarded this year is the DOJ lease described at the top of this article. This is true even if we account for the fact that roughly 360,000 RSF of the 839,000 RSF required by DOJ will be accommodated in an existing building. But what if we look outside of Washington, DC? Well, then we would have to look all the way across the country to the other Washington–Washington State, that is. 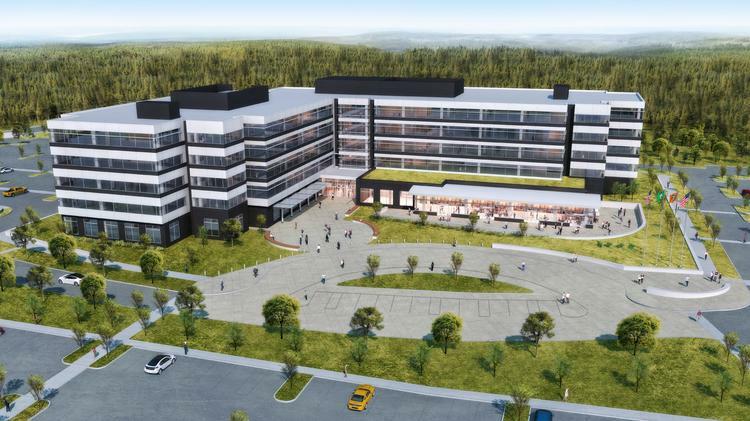 In April, GSA awarded a 300,000 RSF build-to-suit lease to Panattoni Development Company for the construction of a new FAA regional headquarters in Des Moines, Washington, near SeaTac Airport. The 20-year lease is slated to commence in mid-2017. 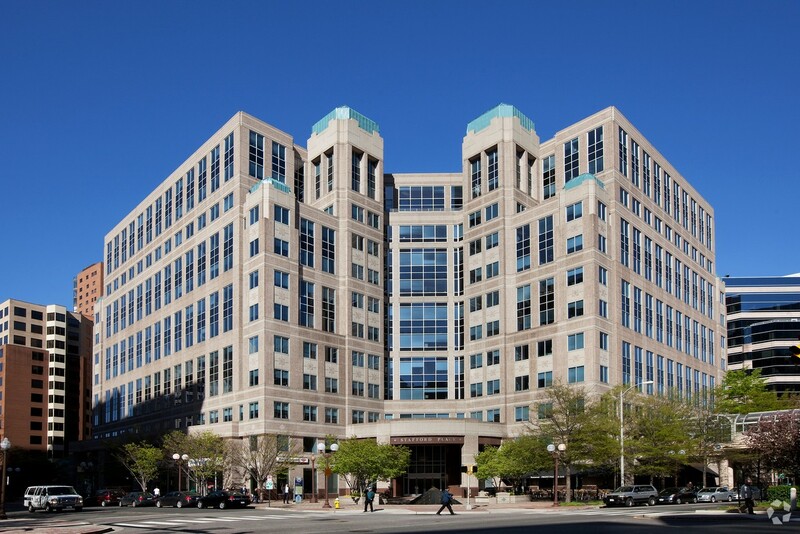 The biggest new prospective federal tenant to emerge this year is the consolidation of several NIH functions in North Bethesda, Maryland. The proposed transaction would combine two prospectus approvals into one lease that may be as large as 539,000 RSF. Despite its size, this consolidation would yield a net space reduction of approximately 155,000 (22%). The new lease should be awarded in mid-2016 with occupancy projected for late 2017 (pretty tight timing). The highest* rent negotiated for a new lease this year (according to GSA data) is $63.56/RSF for laboratory space housing DEA’s Western Region lab. 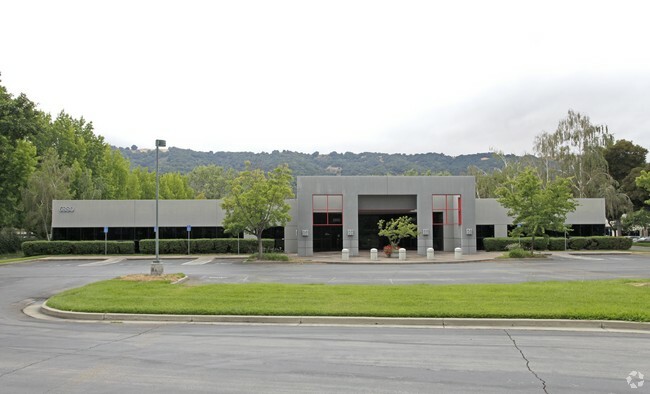 The DEA lab is located in Pleasanton, California, in a a renovated flex building that formerly housed a Nissan training center. The developer, Western Devcon, transferred the property to Easterly REIT shortly after the lease commenced. * I identified the “highest” rent based on non-airport leases >3,000 SF that commenced this year. I omitted any leases outside the 50 U.S. States.